No night of celebration or memorable dinner is complete without the presence of a good bottle of wine. The way that luxurious elixir complements not just the food being served but also the joyous scene is remarkable. 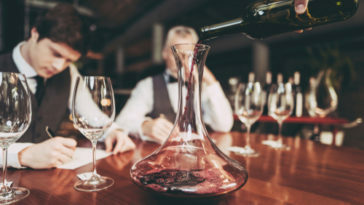 Once you’ve been able to experience a special night made better with wine, you will never want to go through another important event without it. That’s why it such a shame when things don’t go according to plan and the wine you covet is proving inaccessible. It’s even more frustrating when the reason for your struggles is something easily preventable. You have things all set up, but when it comes time to open the bottle of wine, suddenly, that manual corkscrew of yours decides not to cooperate. Those old school corkscrews can prove temperamental at times. Even when you’re doing everything right, there’s still no guarantee that the cork will come loose. There’s no reason to give a device like a manual corkscrew so much power over how your special occasions go. That sentiment should ring especially true given that electric wine openers are now available. 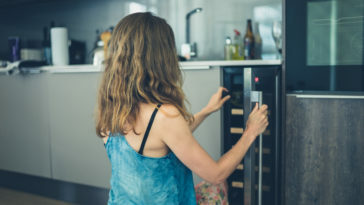 By spending the time to look for the best electric wine opener for your kitchen, you can guarantee that all your nights of celebration will go off without a hitch. 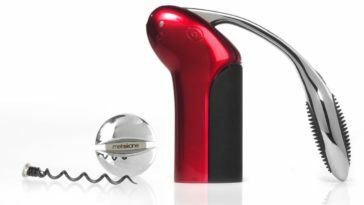 It is worth pointing out that an electric wine opener is not completely different from the more traditional corkscrew. 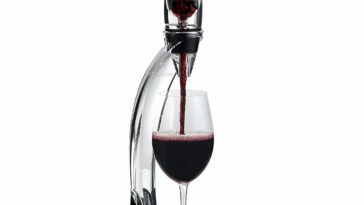 This clever machine’s fundamental goal is still to remove the corkscrew and any other barriers that are getting between you and your wine. The difference lies in how difficult or how easy the two items are to use. You may have already seen people struggle with manual corkscrews before. At the very least, you’ve probably heard nightmarish experiences people have had with them. So many things can go wrong when you’re using a corkscrew. 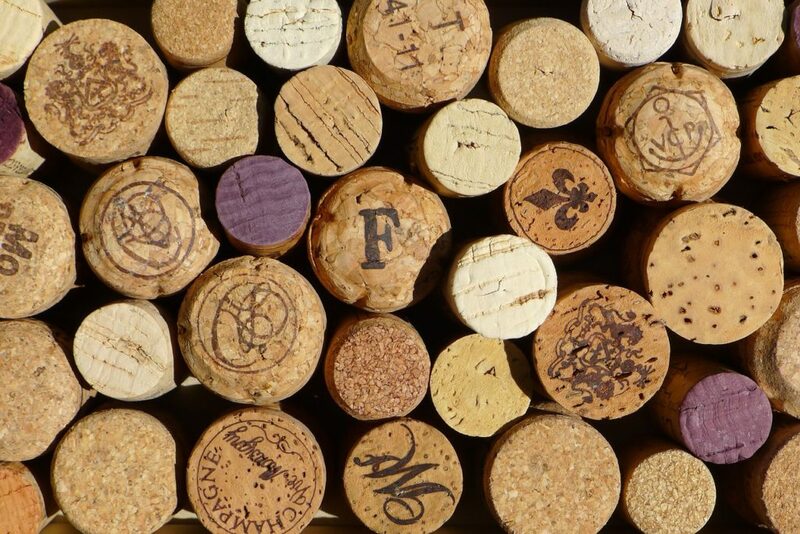 The corkscrew may not be able to pick up the cork properly or it may hit it in such a way that the cork breaks. You may also end up using way too much force and when that happens, part of the bottle itself may shatter. 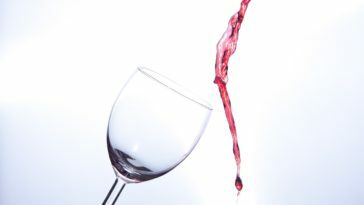 No one will be able to enjoy the wine if there are pieces of broken glass floating around in it. Even if you do everything right when you’re using a more conventional corkscrew, you can still end up hurting yourself if you pull on it too hard while trying to unseal the bottle of wine. 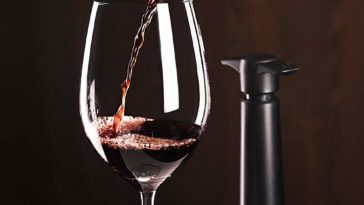 The best electric wine opener will simplify the bottle opening process in such a way that all those chances for mistakes are effectively eliminated. You won’t have to worry about using too much or too little force and you also won’t have to struggle with getting the corkscrew aligned perfectly because the best electric wine opener will do most of that work for you. The best electric wine opener will also work quickly. 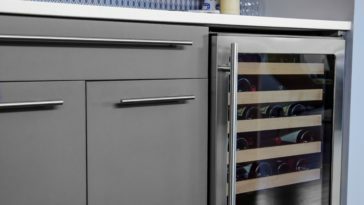 That’s an important feature if you need to open numerous bottles of wine in a hurry. 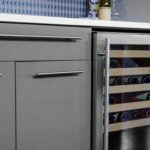 According to the Wine Enthusiast, many of these electric wine openers even come with lights that will allow you to see the opening process as it happens. The best electric wine opener takes what can be a very complicated task and turns it into something you can accomplish with a single push of a button. 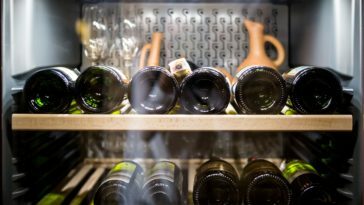 How much should a wine opener’s look factor into its overall quality? Should it be a deciding factor, a secondary concern, or perhaps something even lower on the totem pole? Those are questions that you will ultimately have to answer yourself. If you do end up deciding that the appearance of the wine opener does matter a great deal, then the Cordless Electric Wine Bottle Opener with Foil Cutter from Oster is an item you should most certainly take a closer look at. There’s something intriguing about the look of this Oster Wine Bottle Opener. It has that unmistakable appearance of sophistication that allows it to look like the best electric wine opener. 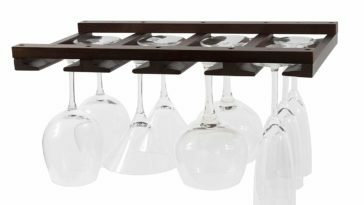 You can add it to just about any type of kitchen setting and it will fit in quite well. Despite its relatively minimalist appearance, the designers have managed to fit all the necessary components on to this wine bottle opener. If you aren’t a fan of the silver color, you still have the gold and burgundy options to choose from. By default, electric wine bottle openers are easy to work with, but it’s still worth highlighting how little fuss there is to using this Oster creation. That’s part of the reason why some people consider this as the best electric wine opener. You start with the foil cutter and use that to strip away the seal and then you can slide the opener itself over the opening of the bottle. With the opener covering the bottle, you can then just press the button so that the cork can be dislodged. After that, you can remove the opener and the cork should be attached to it. It’s a simple process and one you should be able to repeat easily. The user-friendly nature of this item makes a good case for it to be considered as the best electric wine opener. I don’t love the fact that this is not a transparent wine bottle opener. 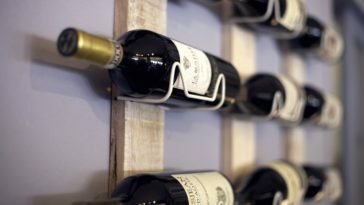 For the most part, issues won’t stem from this item’s lack of transparency, but on rare occasions, it may have trouble with the cork. Because you can’t see what’s happening, you won’t know that there are bits of cork in the wine until you’re pouring it into a glass. That’s something you don’t want and it’s a strike against this item’s case to be the best electric wine opener. It’s also quite noisy even for a wine bottle opener, so be prepared for that. 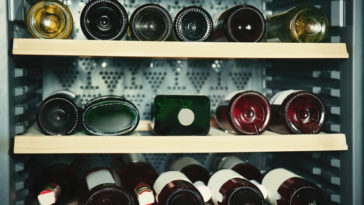 If you’re hosting a party or perhaps catering one, you don’t want to be slowed down by the fact that you have to open a bunch of wine bottles. Your time is better spent doing something other than struggling with bottles, which is why you need the best electric wine opener. To do away with those lengthy struggles that are related to opening wine bottles, you can go ahead and get the SWO-3N Stainless Steel Electric Wine Bottle Opener from Secura. You shouldn’t have that much trouble finding electric wine bottle openers that work quickly, but even among them, this Secura offering stands out. 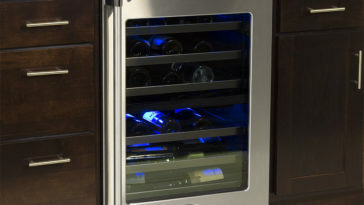 Once you activate this item, it will quickly show how it can easily get rid of those bothersome barriers that are getting between you and your wine. Speed is the leading reason why this item warrants consideration as the best electric wine opener. It still averages 30 bottles opened on a single charge, but it will breeze through those. Unlike with the Oster opener above, you can actually see what’s going on when you use this Secura creation. The segment of this opener that goes over the bottle is transparent and bathed in a blue light. You can clearly see what’s happening to the cork. 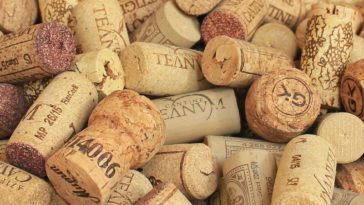 If you see that the cork is falling apart, you can do something about that to prevent the pieces from going into the wine. That’s a quality you can associate with the best electric wine opener. This wine bottle opener comes with a base that you can rest it on whenever it’s not in use. The issue is that the bottle opener doesn’t fit perfectly on that base. It’s an annoying issue and one that goes against the cause of this item being considered the best electric wine opener. Most people also don’t mind the strong blue light, but I find it odd to see a bottle of wine illuminated by it. We all want to get the most value out of our money, but that’s not always easy. Finding that specific item that offers the best value can be difficult. 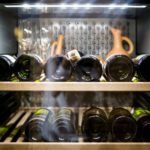 When it comes to wine openers though, you can make a strong case for the Nouveaux Electric Wine Opener with Removable Foil Cutter from Ozeri to be the best value proposition and just the best electric wine opener overall. The two previously reviewed wine openers can open 30 bottles before they need to be recharged. Ozeri’s creation trumps that. Instead of averaging 30 bottles on a single charge, you can expect this item to open up to 40 bottles before its batteries have to be replenished. You won’t find that many openers that can match that, and that is the feature of this Ozeri offering that gives it a case to be hailed as the best electric wine opener. A difference of 10 bottles may not seem like much at first, but the longer you own this wine opener, the more you will be able to appreciate that quality. 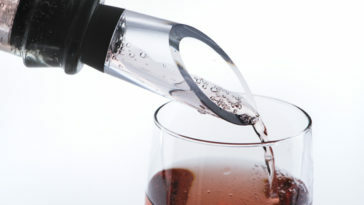 In many of the wine bottle openers you’ll encounter while shopping, the foil cutter is usually a completely separate item that is simply included as part of the whole package. There’s nothing wrong that, but that does also explain why Ozeri’s wine opener stands out. Instead of the foil cutter being included as an additional item, it is just installed on top of the wine opener. Because of the way it’s designed, the odds of you losing this foil cutter are significantly lower. You’ll also notice that this bottle opener does not come with a base. That’s because it can stand well on its own given the way it’s designed. Those design choices will make you believe that this is the best electric wine opener. There is only one drawback that makes the case against this Ozeri creation being called the best electric wine opener and that is its lack of power. Yes, it can work its way through 40 bottles of wine, but it will take its time doing so. 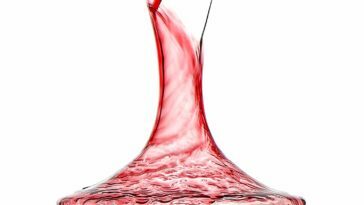 Hopefully, you now know more about electric wine openers and are aware of what you need in one that you will bring into your kitchen. Even though these items are built for the same purpose, they still have varied strengths and weaknesses. 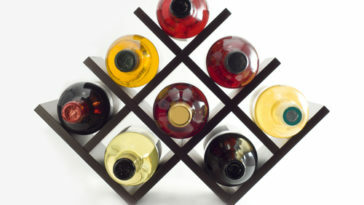 Finding the right one for your kitchen will ensure that your special occasions will always feature great wine.